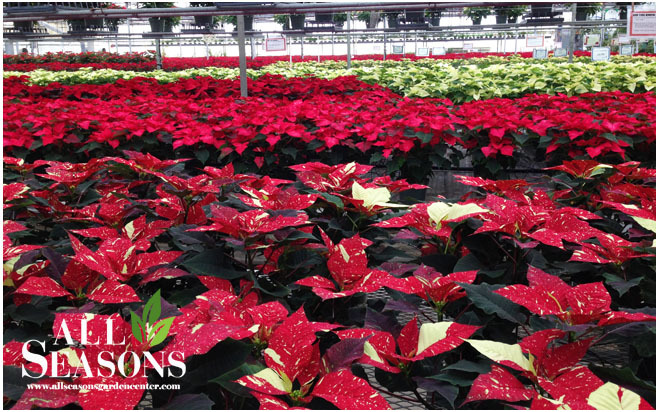 All Seasons Garden Center is a family owned and operated Grand Forks institution. You will be able to see their work on display during the 2017 Holiday Home Tour!! 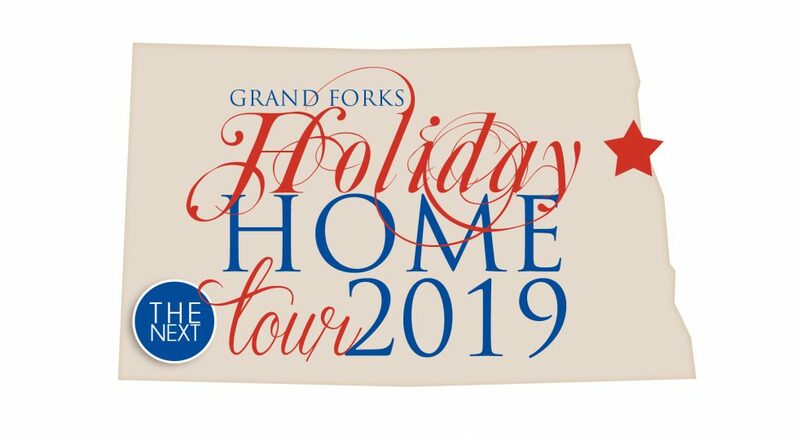 All Seasons has been a Holiday Home Tour star in past years and we are thrilled to have them return for the upcoming tour. When you visit their store at 5101 South Washington S. you are transported to a world where holiday trees are perfectly trimmed and the poinsettias don’t wilt. 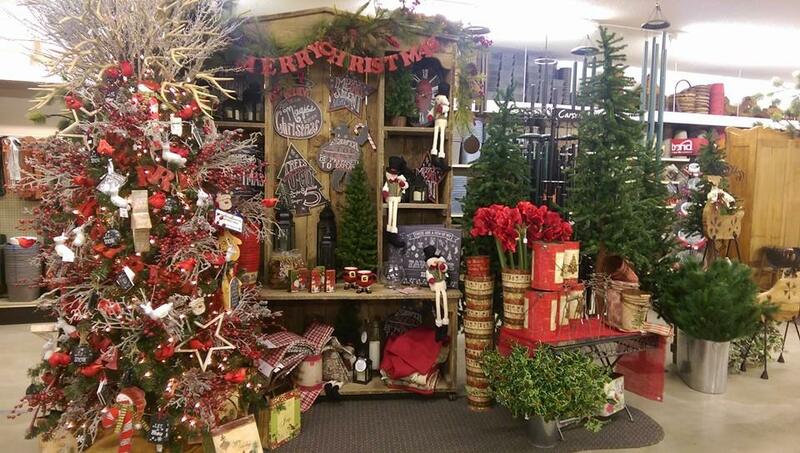 Visit any time of the year to see their design talents shine with stunning and innovative displays. 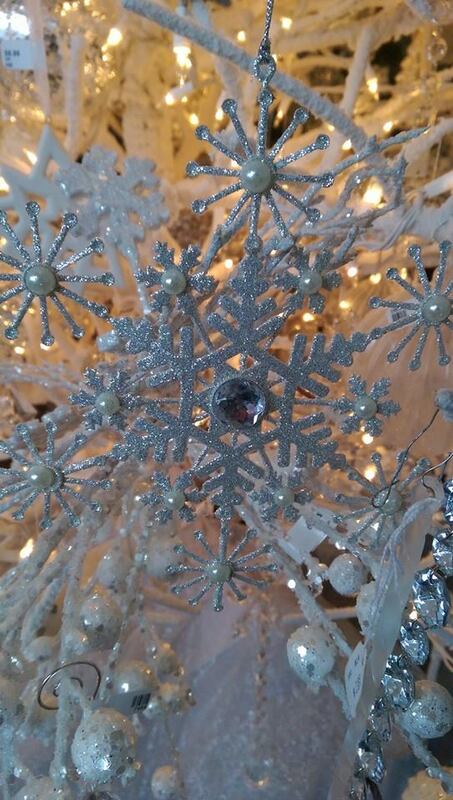 They offer everything you need to decorate your home for the holidays, including fresh trees, swags, garland, ribbons, decorations and more than enough inspiration! If you aren’t in the mood to decorate, inquire about their custom residential or commercial decorating services. Do you DIY, take one of their ‘makers’ classes, offered throughout the year with seasonal focus!